PostRe: Player Unknown's Battlegrounds [PUBG] - Out now on Steam and Xbox One . Some from my recent games..
Solo Chicken Dinner with 7 Kills! My stats for this game are crazy, it’s taken over from Battlefield 4 as my most played X1 game, I’ve played for 336 hours! That’s more than 1hour a day since launch. I’ve 36 Chicken Dinners total, 9 in duo’s 1 solo and rest in squads. I was shaking after my solo win yesterday. absolute joke. Game looks like arse anyway, just make it hairier why don't you. Had nothing but gooseberry fool times today. Landing in areas with zero weapons to no vehicles in sight for miles. Shot guy out of a jumping truck. A shot like this is why I don't think Blops 4 BR will take over from PUBG for me. Either of you about over the weekend? It would be good to play with someone who really knows what they're doing. I’m free Sat and Sunday during the day, play with mates at night. I played with Ste once and he found it hugely helpful to have someone who knows how things work. Hopefully it'll release before Xmas. I'll be really interested on how the base PS4 runs the game as the framerate is bound by CPU speed apparently (literally the only spec X1 is slightly better on). Perfect grenade from 2 angles. Updated the game this morning and just came in for a quick go. It's the matchmaking always really slow? Been waiting sinister 10 minutes to get into a game. Hime wrote: Updated the game this morning and just came in for a quick go. It's the matchmaking always really slow? Been waiting sinister 10 minutes to get into a game. You trying to find a game in FPP (first person perspective)? Good luck with that on Xbone, TPP however is basically instant, 10-20 seconds max. Not surprised it's coming soon. Presumably the Xbox exclusivity will be over and they'll want it out as close to COD as possible otherwise that could eat a bug chunk of their userbase. Warmode on now for the weekend and each weekend from now on will feature and even mode of sorts. Today, we would like to go over Event Mode, which is a new system that will be coming to the game on September 21. ﻿ Available on select weekends, Event Mode allows you to play PUBG in a different and exciting way. It could be faster circles, increased loot and sniper rifles only with Battle Royale rules, or an entirely new experience in War Mode. Event Mode allows us give you a unique experience, whether it be in Battle Royale, War Mode or a completely new game mode by changing gameplay variables including available weapons, quantity of loot, team sizes and more. Sometimes, Event Mode can feature new content for a limited time, and can be a way for us to try out a piece of cool content in a different Battle Royale setting. Do keep in mind that while Event Mode does not get counted towards leaderboard and career, you will receive BP at the end of each match. In addition, XP and non-map specific missions on the Event Pass can be earned and completed in Event Mode. Now let’s throw in War Mode. War Mode will only be available on select weekends in the Event Mode queue, and we’re excited to announce that it will be available THIS weekend, starting on September 21! We’ll be sharing details on the event you’ll be able to play this weekend very soon, so stay tuned! PostRe: Player Unknown's Battlegrounds [PUBG] - Out now on Steam and Xbox One. War Mode live today. The time has come to unveil our first ever event in the newly implemented Event Mode! This weekend, you will experience War Mode, a deathmatch-style game mode where players hunt each other down in a static zone. If you are killed, you will respawn in planes that fly by intermittently. 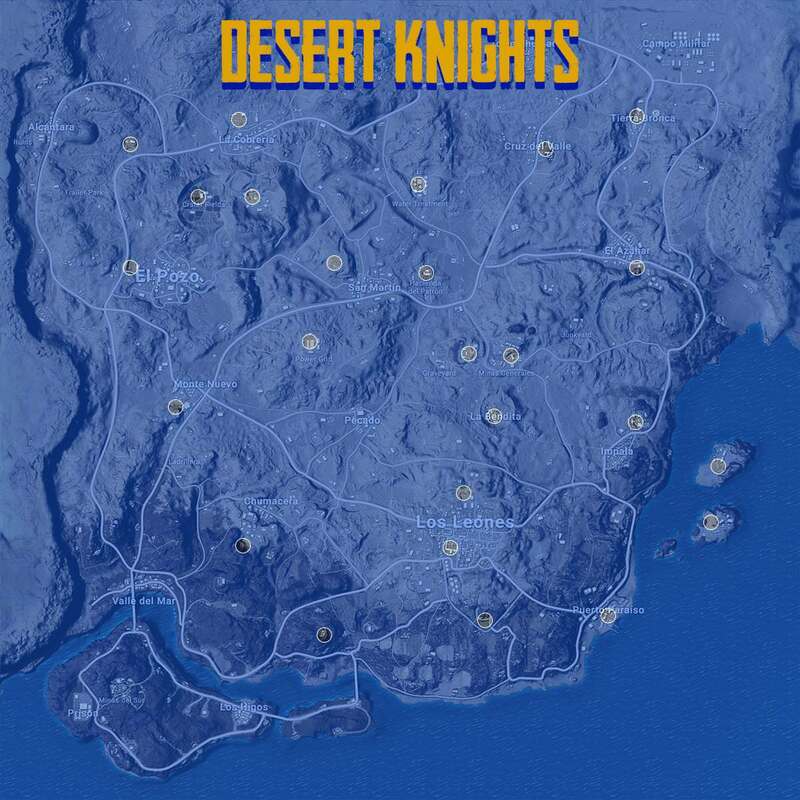 This weekend’s event is Desert Knights, where you drop into Miramar with a 10-person squad, kitted with all level three gear, a care package weapon, and other items. Teams will get points for knockdowns and kills, and the team that reaches 150 points, or has the highest points after 12 minutes, wins the battle﻿! Can only queue by yourself, no group queue available due to stability issues. 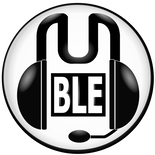 We will add FPP and group queues as soon as they are in a stable state. We hope everyone enjoys our first event in Event Mode! As always, your feedback is essential to improve upon future events, so please be sure to leave us your thoughts on our channels! Can't join with my mates yet? Ridiculous, normal PUBG then for us tonight. Photek wrote: Can't join with my mates yet? I don’t think so, that’s only for Zombie mode?